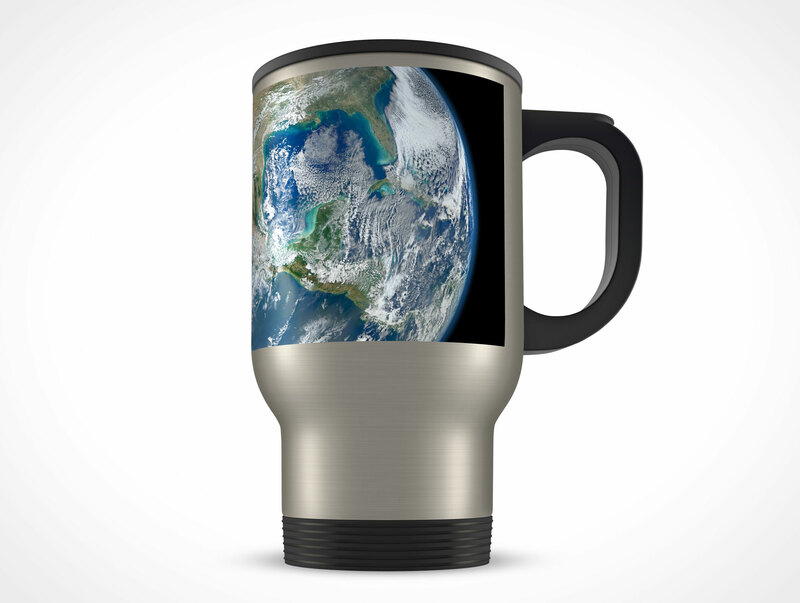 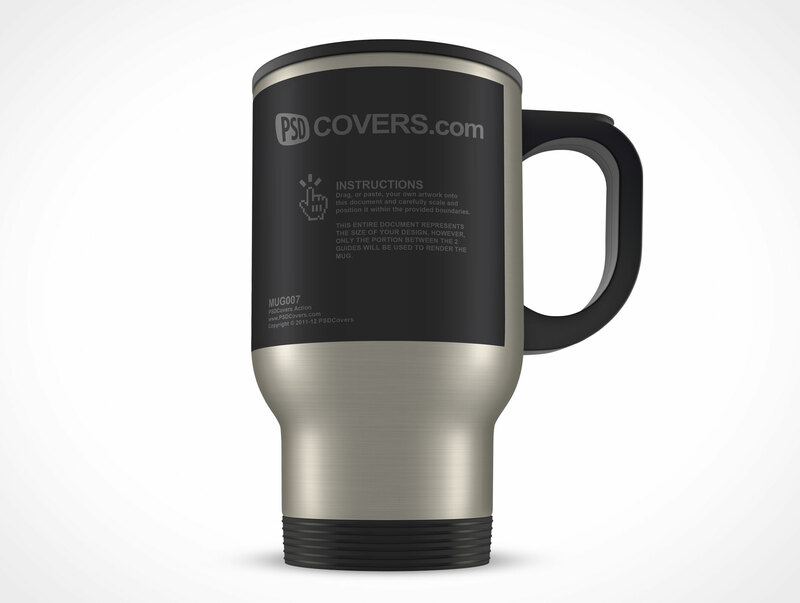 MUG007 is a stainless steel thermos 14oz mug. 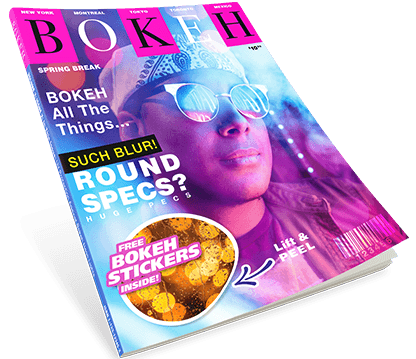 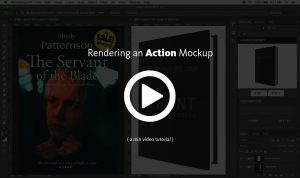 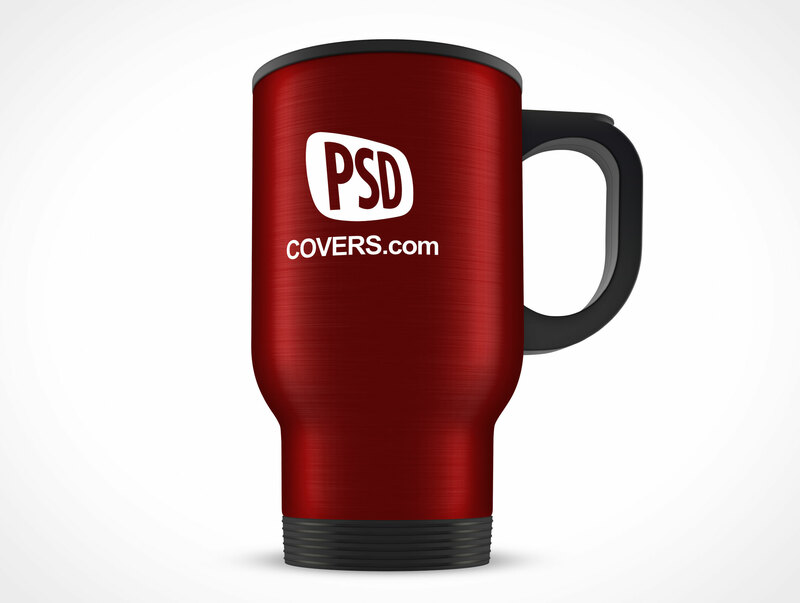 This PSD Mockup renders your design onto an area representing a printable white label (you can remove the label to simulate a direct surface print). 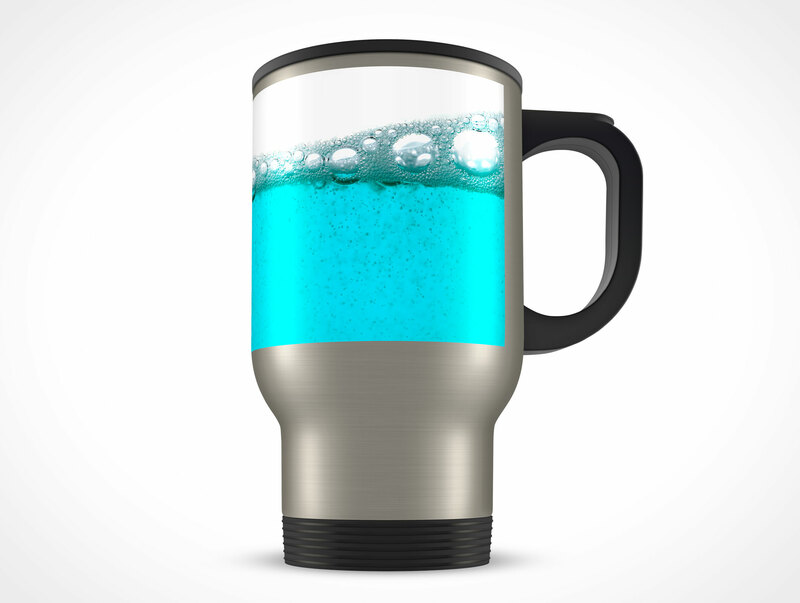 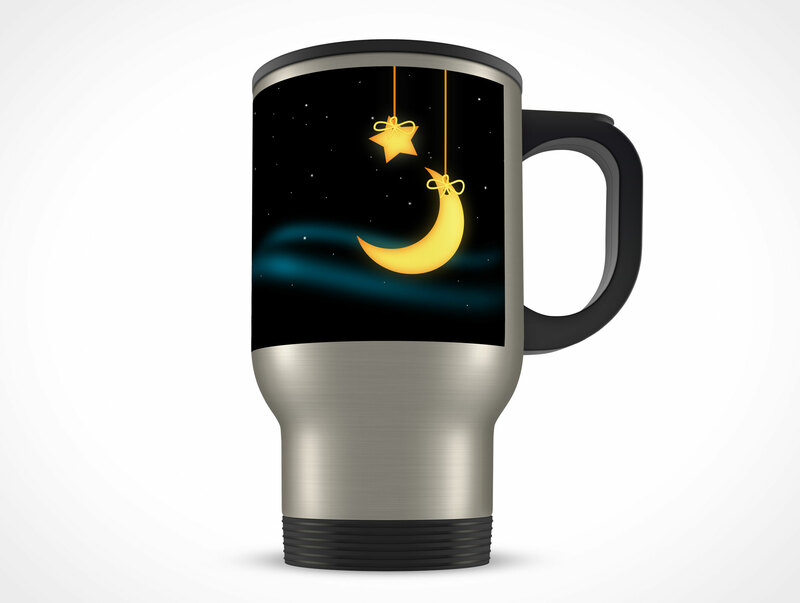 A colour layer is supplied to allow for modifications to the thermos mug’s steel colour. 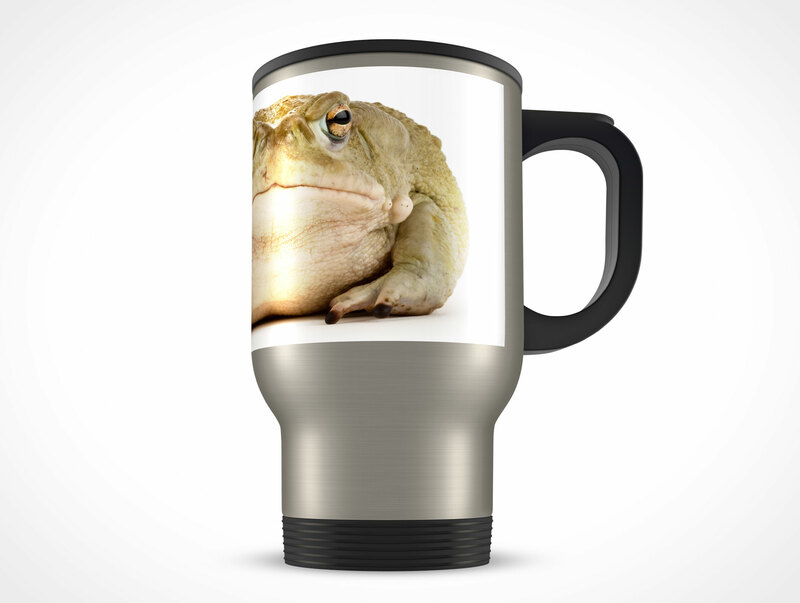 MUG007 is very similar to MUG004 except for the position of the handle which serves to simulate the mug at a zero angle whereas the handle on MUG004 faces away and to the rear at 45°.